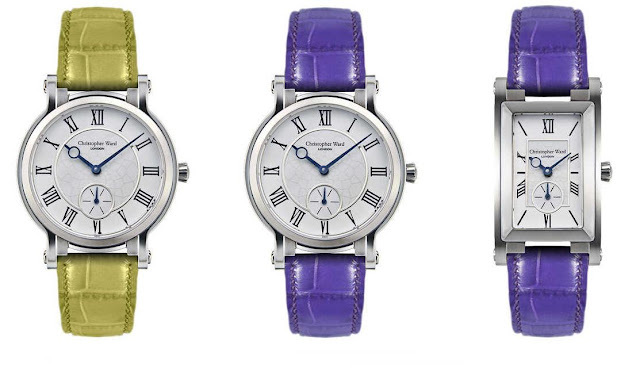 Tropical green, royal purple and arctic blue all featured heavily on the Autumn / Winter 2012-13 catwalks and now they have just been added to Christopher Ward’s range of women’s watches. 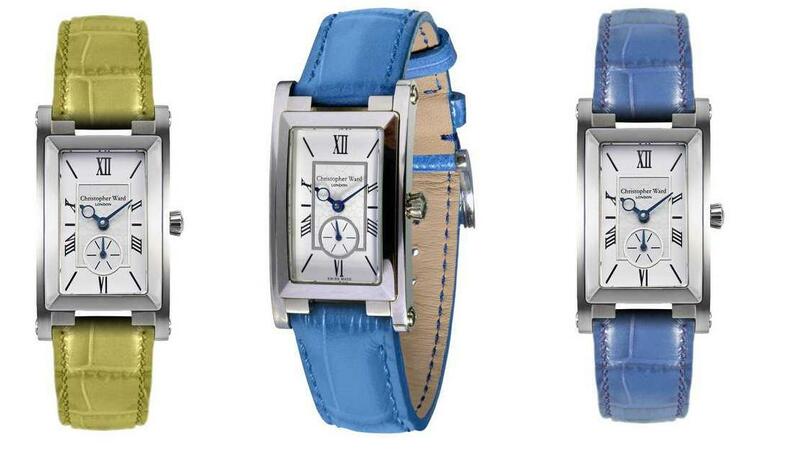 Victoria and Constance, both classic dress watches, are available in all three of these on trend shades. 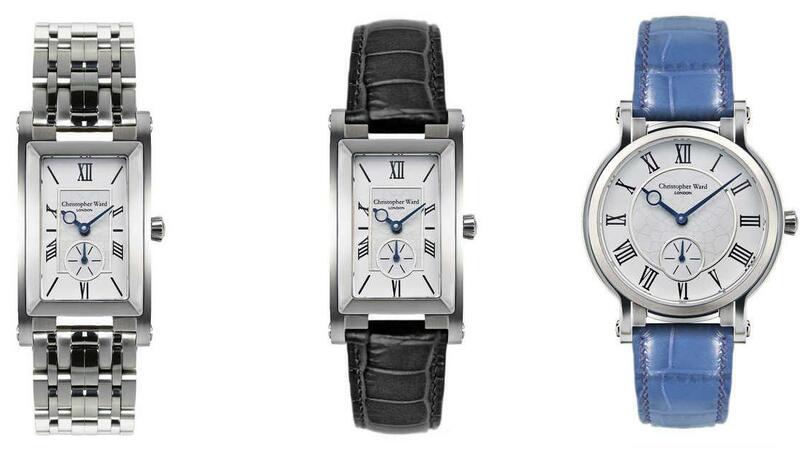 The watches run on a reliable Ronda Swiss quartz movement. Prices start from £175.00 and go up to £225.00 (approx US$280 - US$360). Christopher Ward excels at creating quality Swiss watches at a price the leading Swiss brands wouldn't even give away in a fire sale. Pick a colour to go with your wardrobe this season. 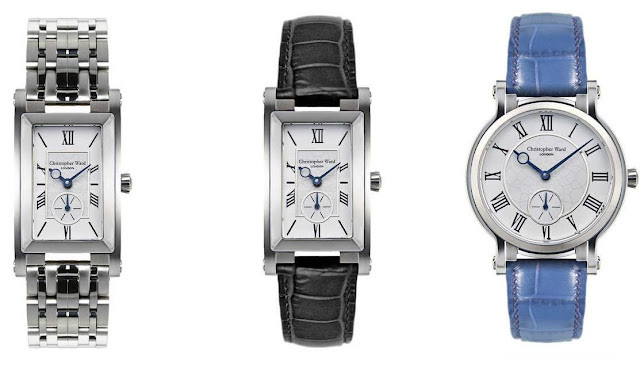 The brand was founded in 2005 and is the first luxury watchmaker to sell directly to its customers online. By cutting out the middleman and with no retail overheads, the company offers unrivalled value for money. Watch enthusiasts around the world have helped the company to grow fast, with sales increasing at around 60% year-on-year. Pick a colour to go with your wardrobe this season. 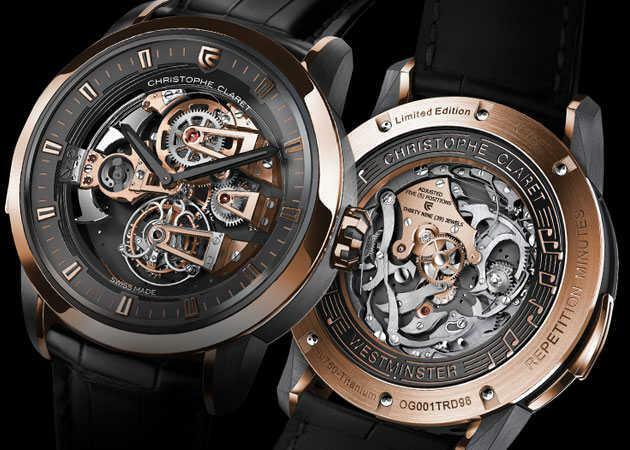 Last month we featured the Christophe Claret Soprano, Soprano features a 4-note minute repeater striking Westminster quarters on cathedral gongs, a tourbillon and Charles X bridges. This is the film which accompanies the release of the watch, it's beautifully produced and well worth watching.